PRICE REDUCED $20,000! 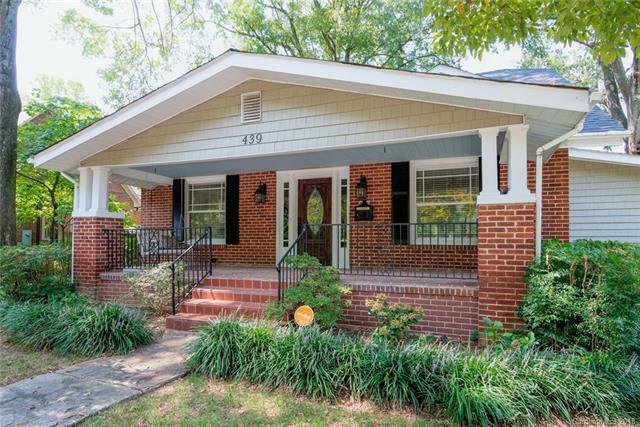 This beautiful home in Historic Downtown Hickory has both character and charm! Covered front porch with swing entices you to watch the world go by as you savor the morning/evening quiet. Formal living room and adjacent study are to the front of the home. Formal dining room and eat-in kitchen with computer niche. Family room on back of home opens to exterior sitting deck. Custom renovated main level owners suite includes bedroom, sitting area, spa bath, and a HUGE walk-in closet. 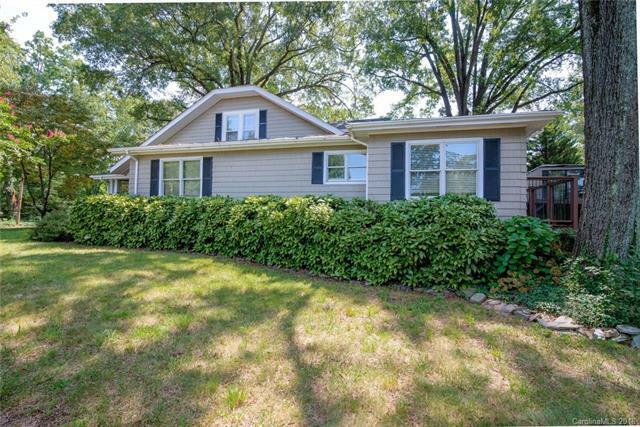 Upper level renovations two bedrooms, reading/study alcove, full tiled bath. 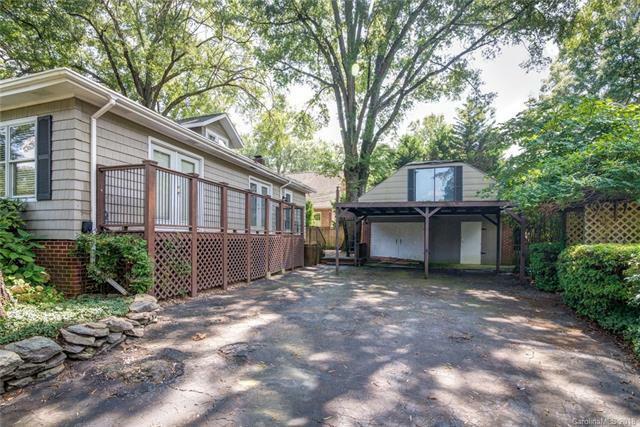 Lots of storage and workshop space, both in the home and in the detached garage. 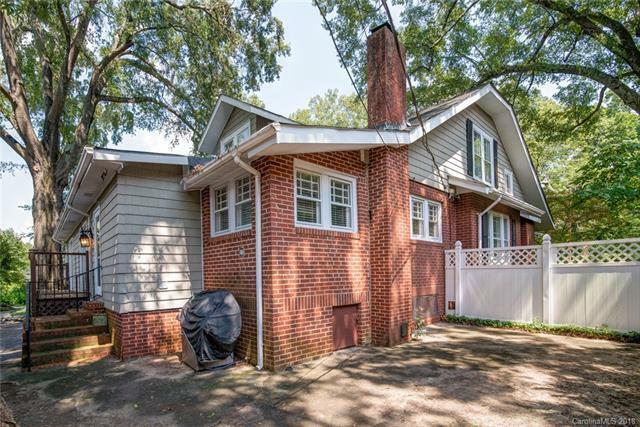 Note: Upstairs floor in detached garage not considered safe due to roof leak (do not allow anyone to walk this room) bank's property preservation vendor has been notified of this and other repairs needed! BANKRUPTCY ESTATE; acceptable offer can usually close in 60 days.